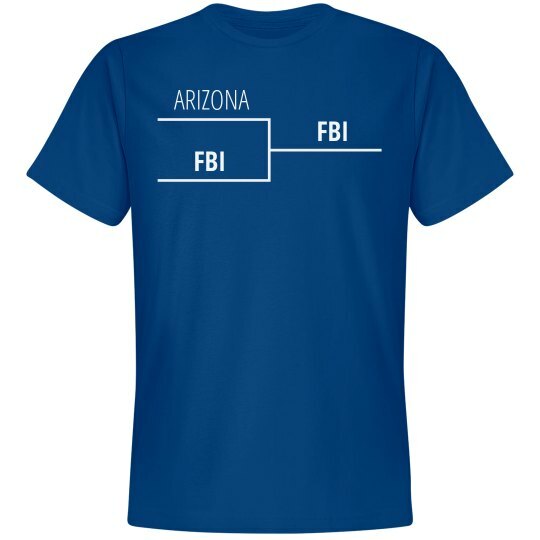 Customize this bracket for any basketball fan in the country. Just edit the text from Arizona to a different state. Or even a different city! The Federal Investigators are coming after everyone! It might be your basketball program next week!